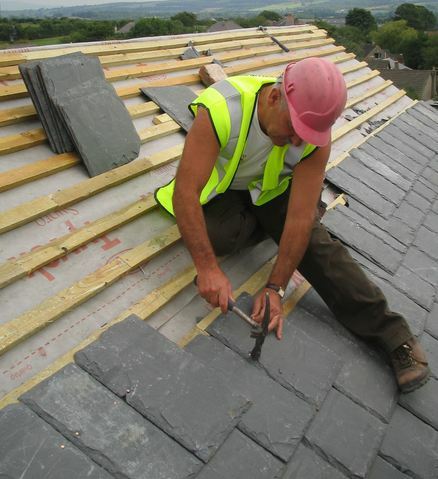 Roofteq, provides a high quality roofing service in the residential, commercial and the public sector. Roofteq is a family owned company, based in the Hamilton Lanarkshire, we are ideally located, so can operate around the country.We undertake contracts from the smaller domestic works , to the largest industrial, commercial and public authority projects. Our wide ranging experience accumulated from many years within the roofing industry, enables us to provide the widest variety of options of specification, to address your roofing needs. We are approved contractors with the leading manufacturers. We are registered members of the National Federation of Roofing Contractors and also, we meet all of the standards required by the Government endorsed Trust Mark Scheme. At Roofteq, we offer a whole range of roofing services, and due to our extensive experience in the roofing industry, we can provide anything from the most traditional of roofing techniques to the latest roofing innovations . Always to the highest of standards. What areas do we cover locally? 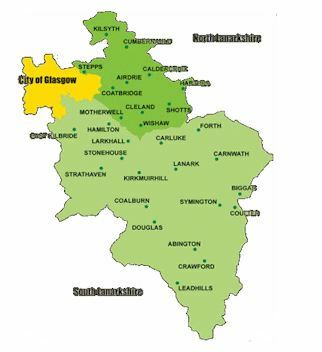 We cover the whole of Lanarkshire & Strathclyde in fact throughout central Scotland …. our technical roofing renew & repair services.